China’s smartphone maker Gionee has been facing tough competition from brands such as Xiaomi, Vivo and OnePlus. In a bid to catch-up with the industry, the company launched not one, not two, but eight smartphones at their winter launch event in Shenzhen. All of the eight FullView smartphones embrace the 2017’s hottest trend of edge-to-edge displays but come across different product lines and price points. 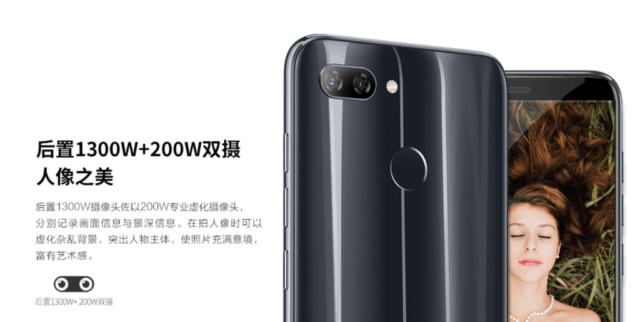 These phones include the Gionee S11, Gionee S11s, Gionee M7, Gionee M7 Plus, Gionee F205, Gionee F6, Gionee Steel M7 Mini and Gionee M7 Power. The Gionee S11s is the company’s flagship product. The glass and the metal-clad phone has a frame made of stainless steel and features a shiny finish with optical nano coating. Up front, it sports a 6.01-inch Full HD+ display with a tall 18:9 aspect ratio. The highlight of the Gionee S11s is dual camera setup for both primary and selfie cameras. There is a 16-megapixel+8-megapixel at the rear and 20-megapixel+8-megapixel at the front – with real-time bokeh effect and Face Beauty 4.0 modes. The S11s is powered by a MediaTek Helio P30 SoC backed by 6GB of RAM and 64GB internal storage. The device packs 3600mAh battery with fast charging support and runs Amigo 5.0, Gionee’s customised Android. 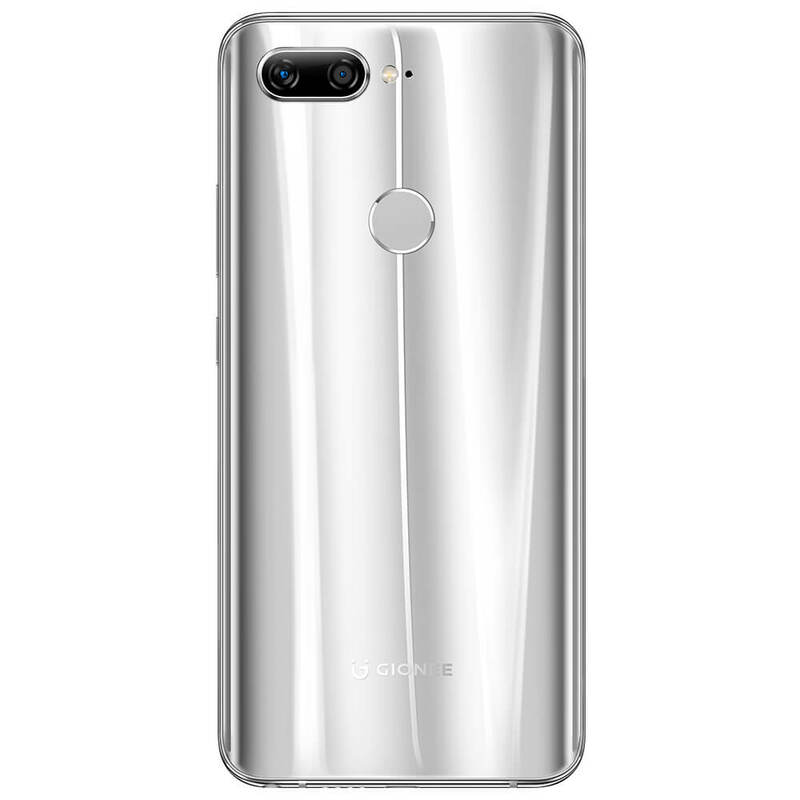 The Gionee S11S is priced CYN 3,299 (approximately Rs 32,250). The Gionee S11 shares the same metal glass design as the S11s but comes with watered down hardware specifications. It comes with 5.99-inch Full HD+ display and features dual front and rear cameras – 16-megapixel+8-megapixel at front, 16-megapixel+5-megapixel at the rear. Under the hood, the S11 packs MediaTek Helio P23 processor paired with 4GB of RAM and 64GB storage. 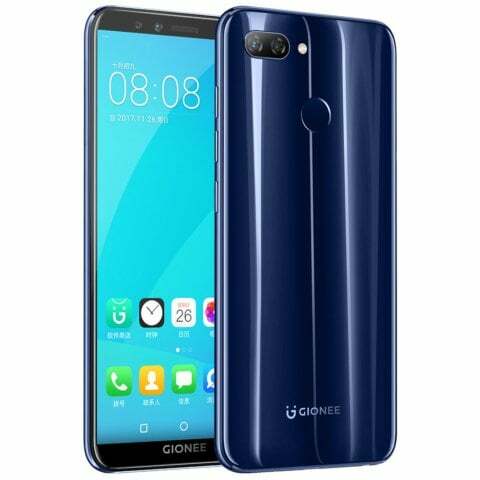 Running Android Nougat-based Amigo 5.0 and backed by a 3410mAh battery, the Gionee S11 has a launch price of CYN 1,799 (approximately Rs 17,500). 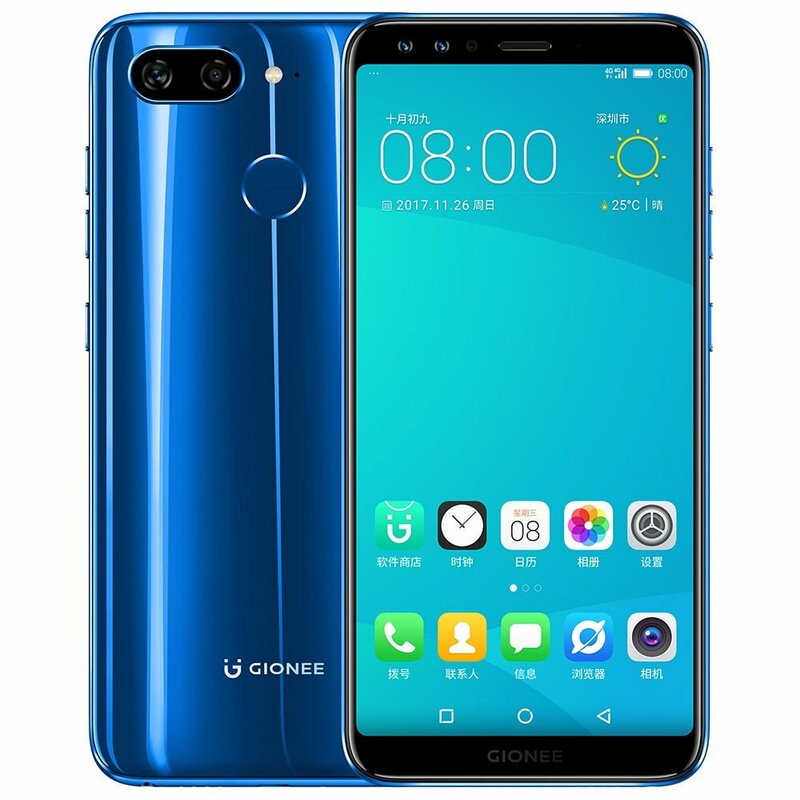 The Gionee M7 Plus is the flagship model of Gionee Marathon series. It comes with a leather finish at the back with a stainless steel frame with the 21k gold coating. Another highlight of M7 Plus is a dual security encryption chip that can be used to encrypt contacts, photos, and messages. The Gionee M7 Plus features a 6.43-inch Full-HD+ AMOLED display with a screen-to-body ratio of 86 percent. It comes with Qualcomm’s Snapdragon 660 SoC, 6GB RAM and 128GB internal storage. In terms of camera, there is a 16-megapixel+8-megapixel rear camera setup and an 8-megapixel camera at the front. The M7 Plus comes with a 5000mAh battery and support for 10W wireless charging. The smartphone expected to go for the price of CNY 4,399 (approximately Rs 43,000). The Gionee M7 is powered by Snapdragon 660 processor paired with 6GB RAM and 128GB internal storage. The device packs a FullView 6.43-inch Full HD+ AMOLED display up front that flows from one edge of the device to the other. It houses a 5000 mAh battery along with wireless charging support. Pricing details of the device remain unknown. 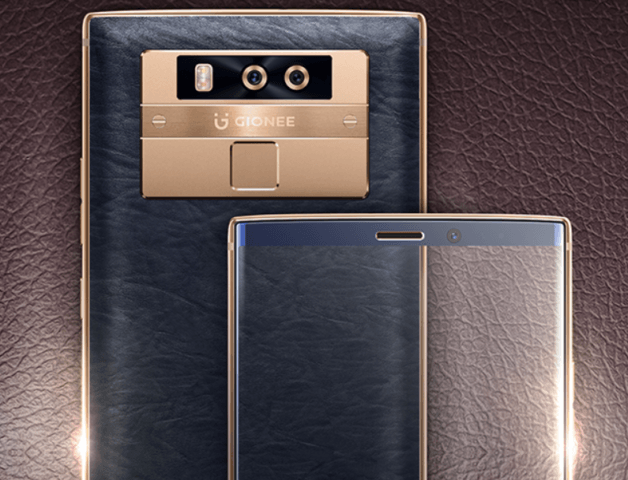 Gionee also revealed two F series smartphones. The F205 packs a 5.45-inch HD+ display, MediaTek MT6739 chipset, 2GB of RAM and 16GB internal storage. The device is tipped to come with an 8MP rear camera and a 5MP selfie clicker. The Gionee F205 is priced at CNY 999 that equals Rs 9,750 in India. Sporting a 5.7-inch HD+ (720×1440 pixels) display, the Gionee F6 comes with Snapdragon 435 SoC backed with 3GB RAM, 32GB of internal storage. The device houses 13-megapixel+2-megapixel rear camera setup and 8-megapixel front shooter. A 2970mAh battery powers the smartphone and it is expected to run on Android 7.1.1 Nougat. The Gionee F6 will go for CNY 1,299 which translates roughly to Rs 12,700. Already launched in India, the Gionee M7 Power comes with 6.00-inch HD display and a large 5000mAh battery. The M7 Power packs a 1.4GHz Snapdragon 435 MSM8940 processor along with 4GB RAM and 64GB storage. The cameras include a 13MP primary sensor and 8MP front shooter. The Gionee M7 Power runs Android 7.1.1 and goes for the price of Rs 16999. Gionee also unveiled another of the power series – the M7 Mini. The device comes with a 5.5-inch FullView display, a 4,000mAh battery, 3GB RAM, an 8MP camera up front an 8MP rear camera and 32GB of internal storage. It is powered by an unspecified Qualcomm processor. The price of the M7 Mini is expected to go for Rs 13650. SD660 for 43k?!?!?! What are they smoking!?! ?